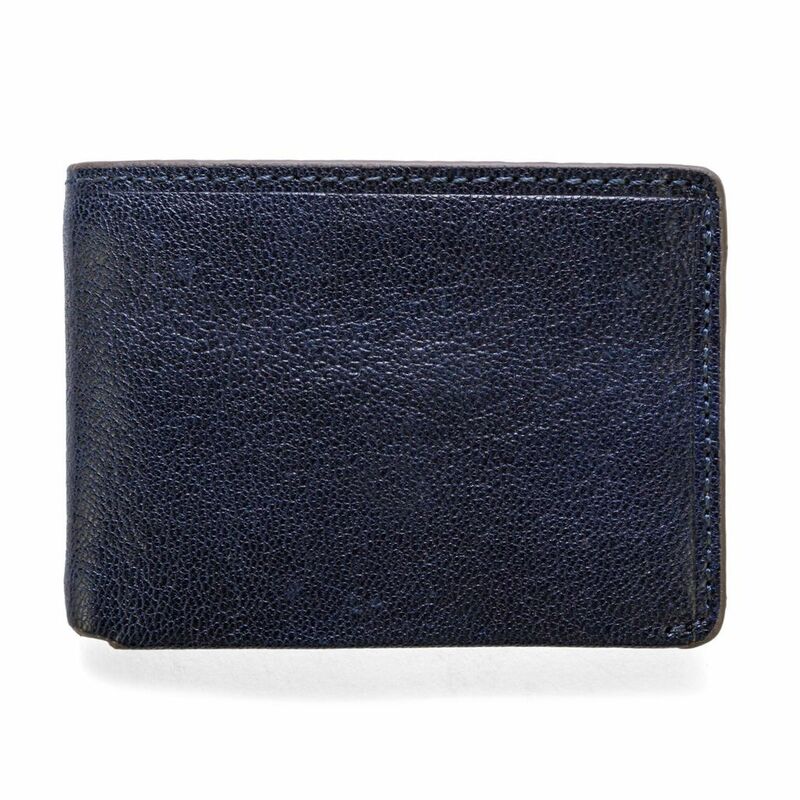 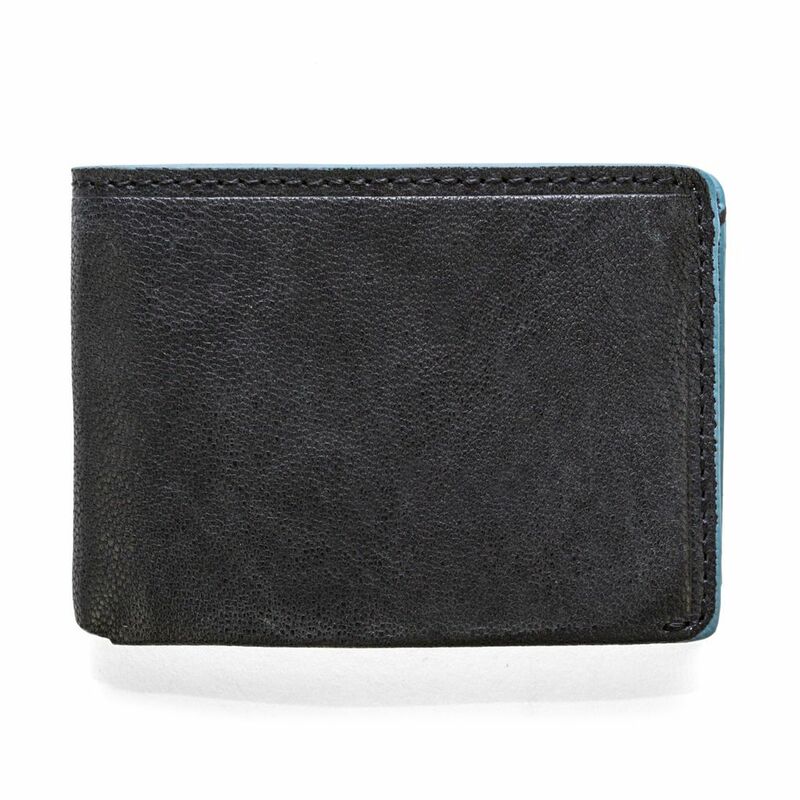 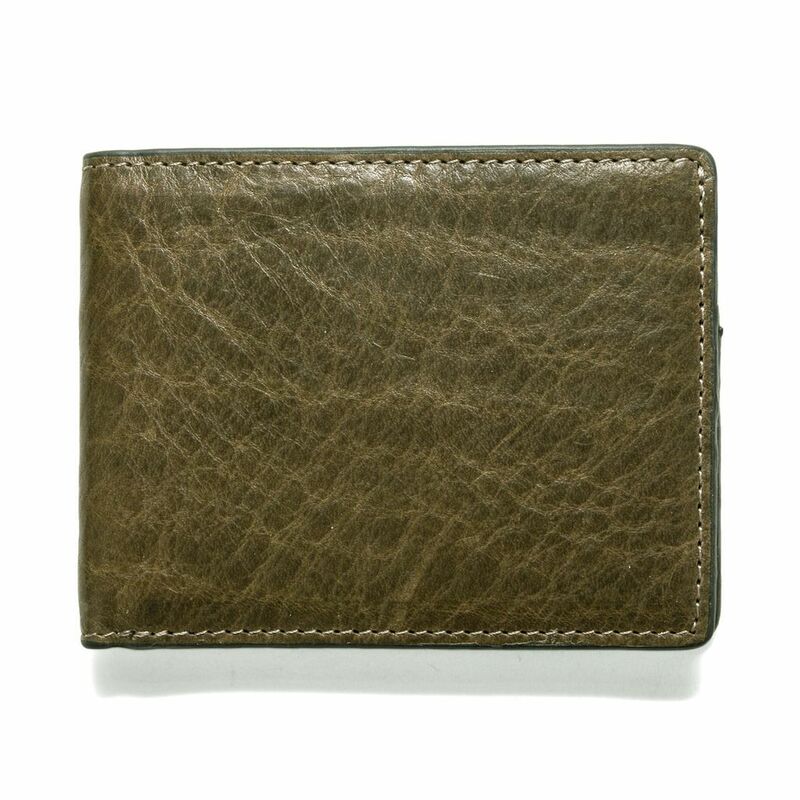 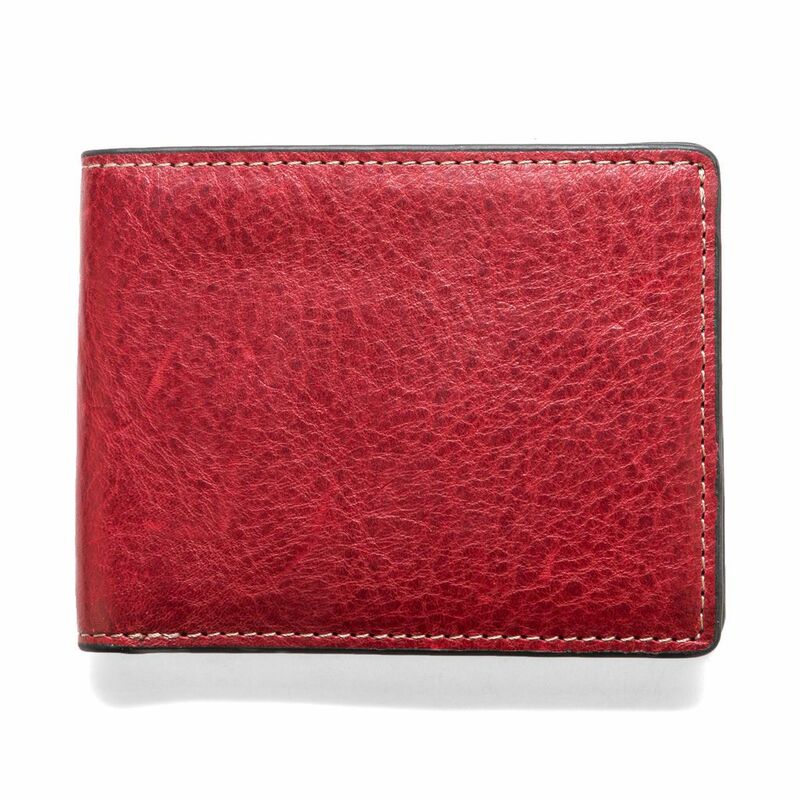 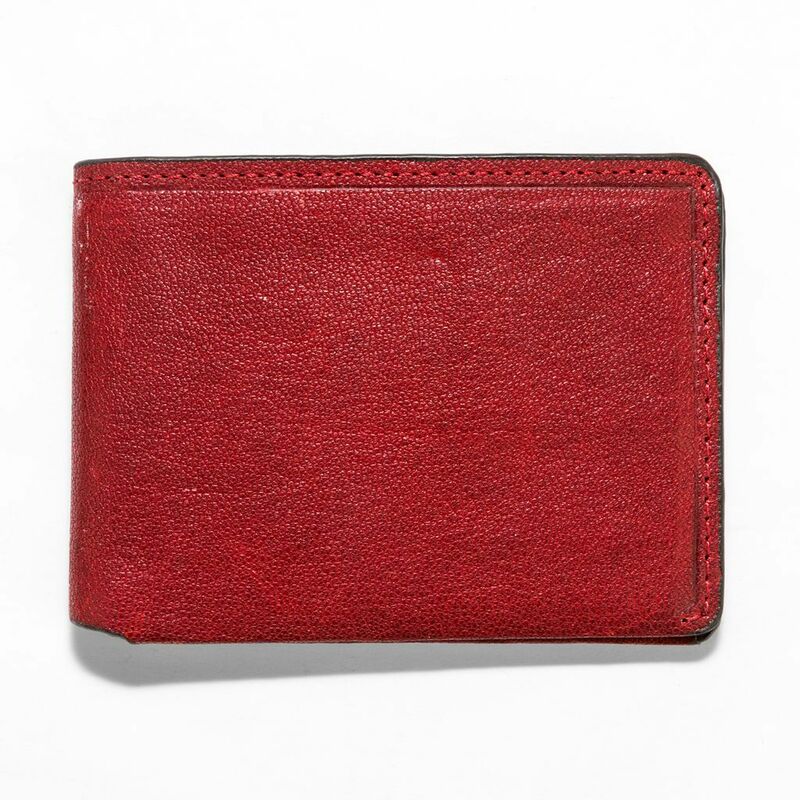 Man's wallet made in genuine "aged" leather with hand brushed effect. 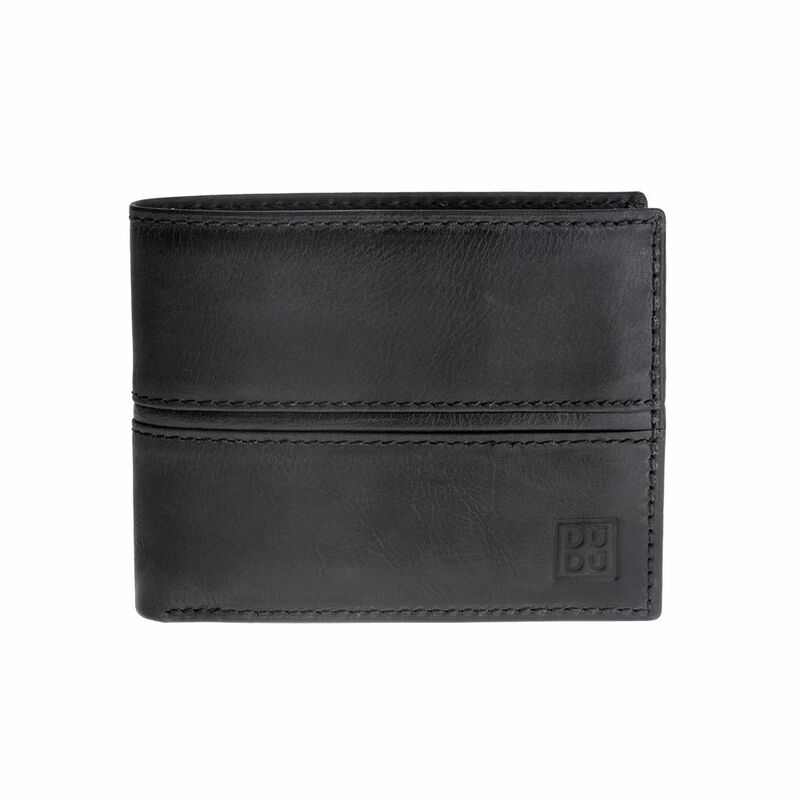 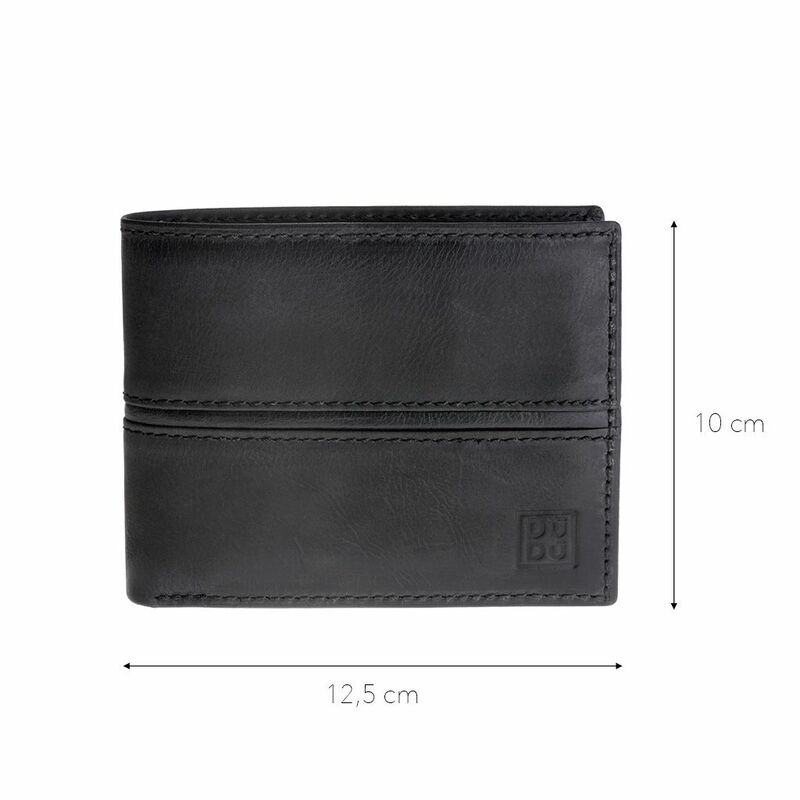 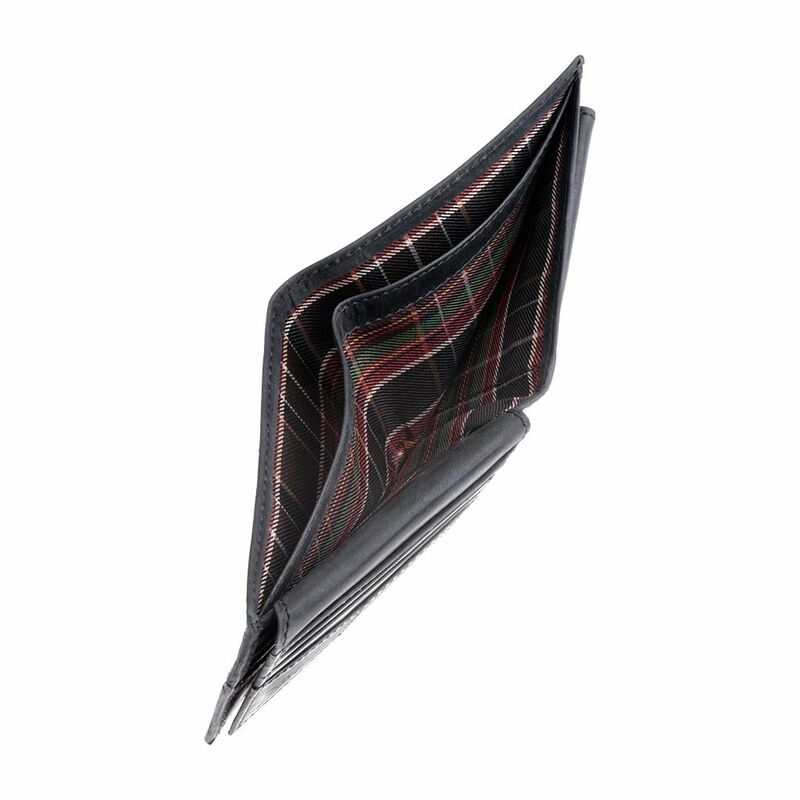 Many credit card pockets, coin pocket and inner flap. 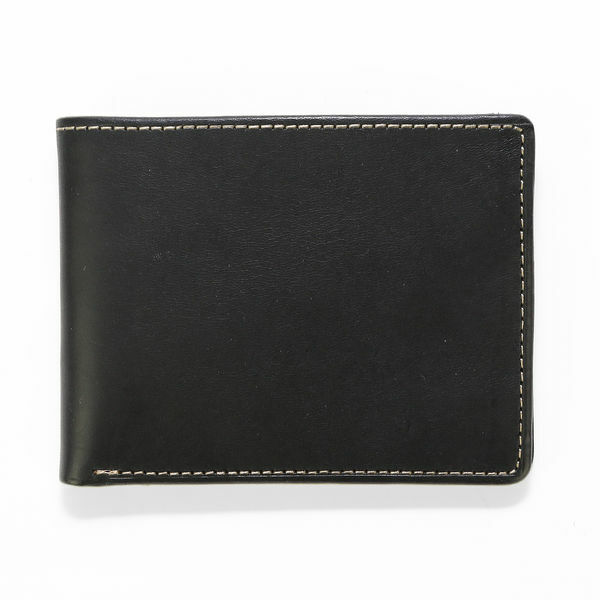 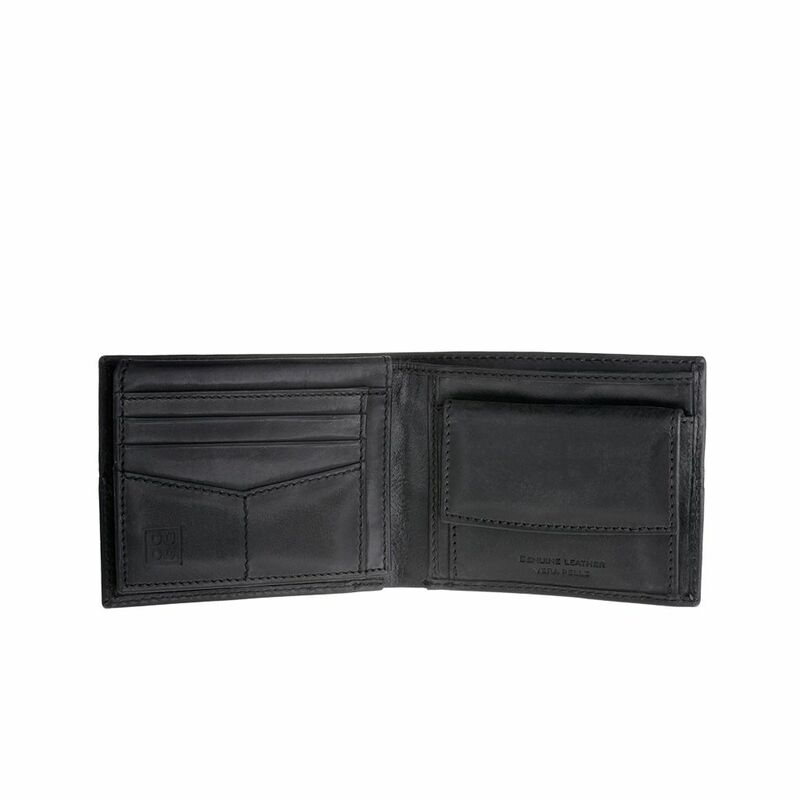 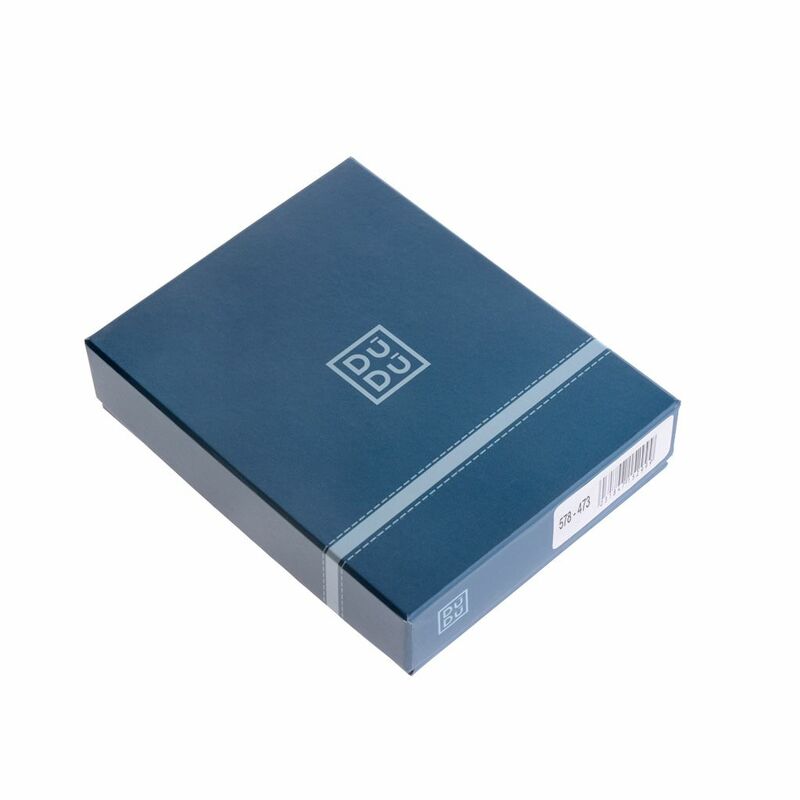 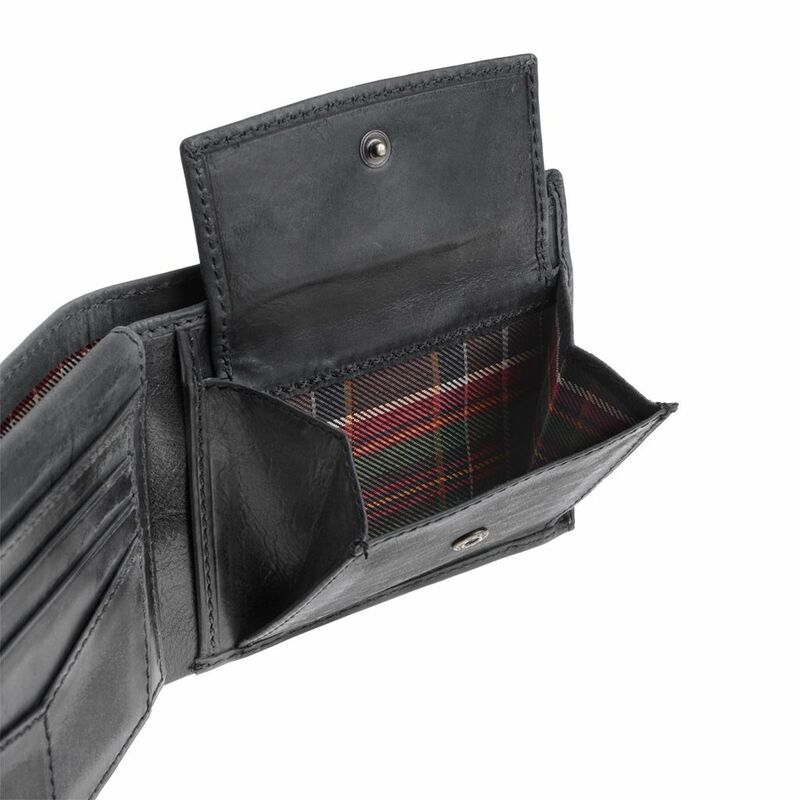 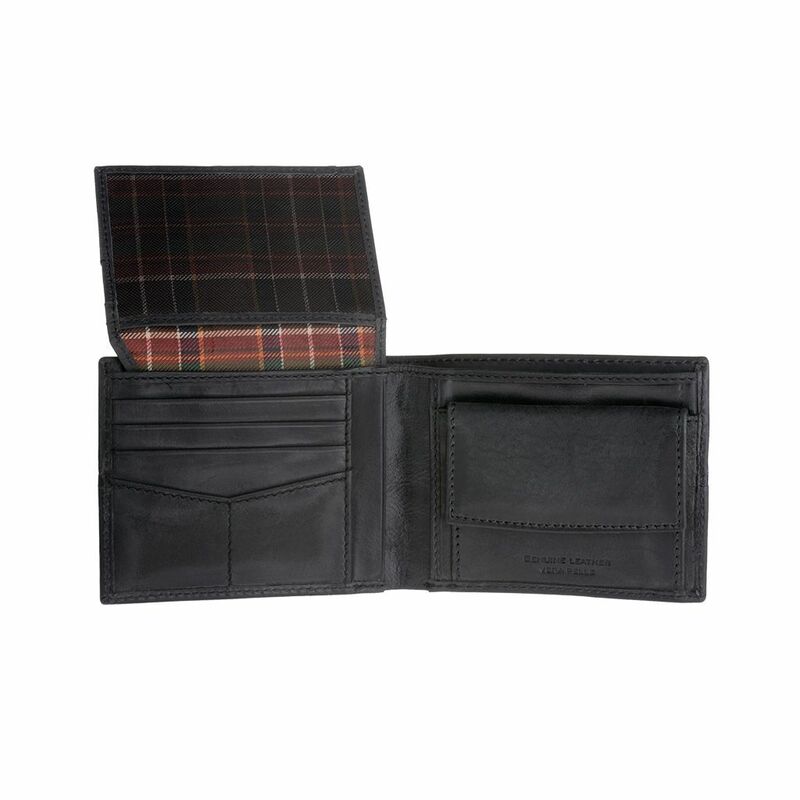 The classic model wallet for man was enriched from the leather vegetable tanned, subjected to a long and delicate process that combines the outward appearance, style and uniqueness of the product.